The Internal Revenue Service today issued a warning to taxpayers against using frivolous tax arguments to avoid paying taxes. This scheme involving outlandish legal claims is on the agency’s top 12 list of tax scams. Promoters of frivolous schemes encourage taxpayers to make unreasonable and outlandish legal claims to avoid paying their taxes. The IRS reminds people that time and again, these arguments have been thrown out of court. Perpetrators of illegal scams, as well as those who make use of them, may face possible criminal prosecution. IRS Criminal Investigation works closely with the Justice Department to shut down scams and prosecute the criminals behind them. Don’t get talked into using a frivolous argument. 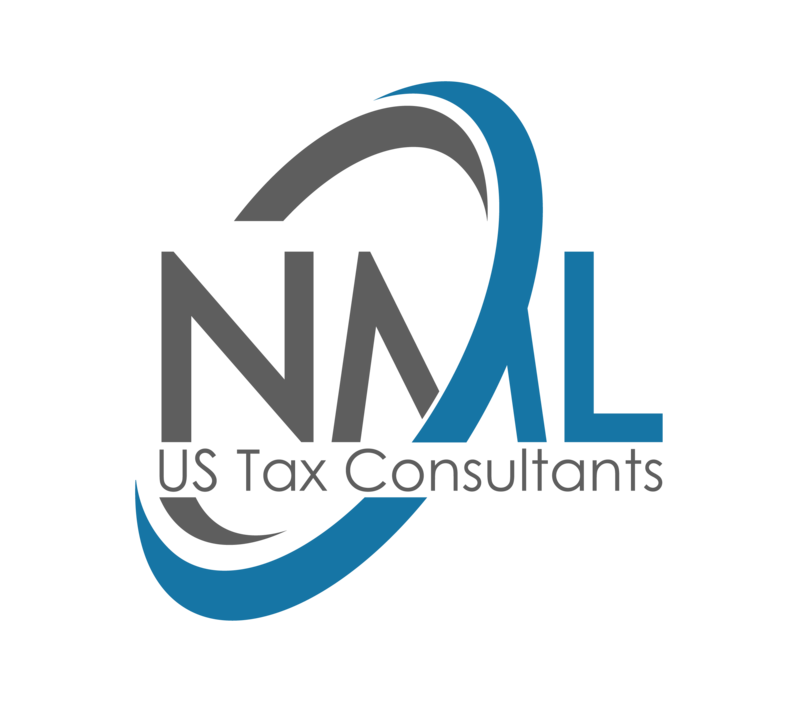 Taxpayers have the right to contest their tax liabilities using IRS administrative appeals procedures or in court, but they are still obligated to follow the law.